Overall, physiotherapy can be a great option for treating just about any level of lower back pain. Through a combination of active and passive physical therapy, you can work towards reducing your pain and increasing your lower back strength to avoid future problems. 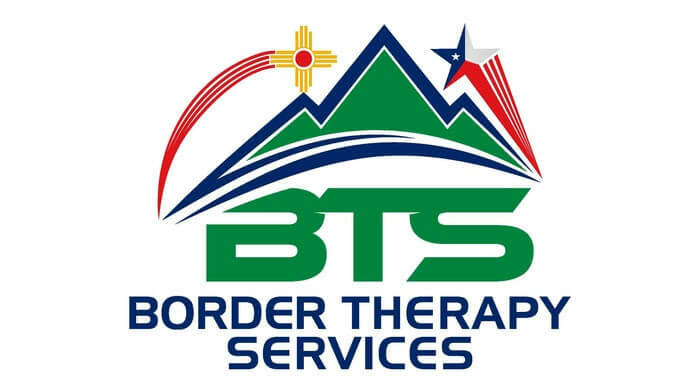 Contact Border Therapy Services today to find out more about how we can help you overcome lower back pain.